Bellator has announced the addition of two new fights to Bellator 162. The event will now feature a middleweight bout between Hisaki Kato and AJ Matthews in addition to a lightweight matchup between Ryan Couture and Goiti Yamauchi. Both fights will take place on the main card. 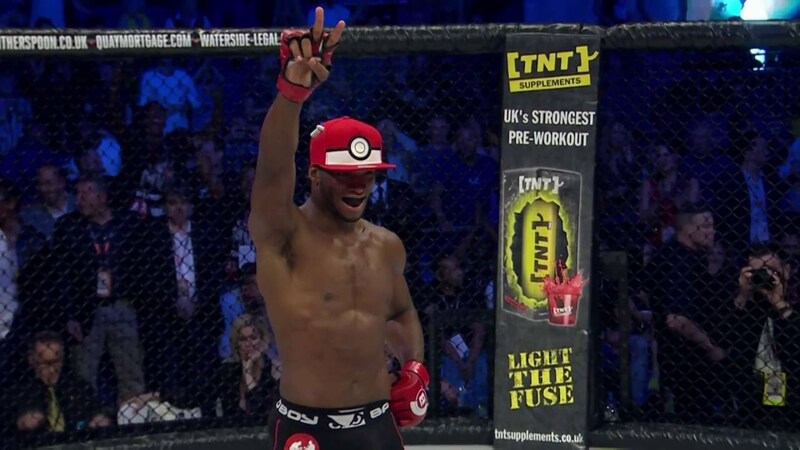 Kato (6-2) made his promotional debut at Bellator 139 against kickboxing superstar Joe Schilling and came out with an upset knockout victory in the second round. 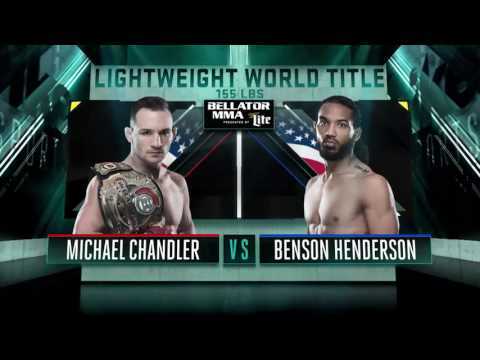 After that, he went 1-1 in his next two fights before being scheduled to rematch Schilling in a kickboxing fight at Bellator Kickboxing 2. After a slow start, he scored another highlight reel finish over the seasoned striker in the second round. His opponent, Matthews (8-5) is 2-2 in his last four outings and is coming off of back-to-back losses to Anatoly Tokov and Ben Reiter. He has been with Bellator since 2011. In January, Couture (10-4) faced Patricky Freire at Bellator 148 and lost the bout via knockout in the first round, snapping his four-fight win streak, which consisted entirely of rear-naked choke finishes. Yamauchi (19-3) finds himself in a similar spot after having lost a unanimous decision to Bubba Jenkins at Bellator 151, which stopped his three fight win streak that coincidentally consisted of two rear-naked choke wins. Bellator 162 is set to take place on October 21 at the FedEx Forum in Memphis, Tennessee. The card will be headlined by the return of former middleweight champion Alexander Shlemenko against Kendall Grove. The event will air live and free on Spike TV at 9pm ET.